Archdeacon Fr. Victor Joseph Masangano, recently wrote of his Funding raising to support the visit of their Bishop. Dear and much beloved The supervising Bishop for The CEC of Malawi; The Most Rt. Reverend Bishop Sekelwa. Greetings from your church: The Charismatic Episcopal Church of Malawi. May His grace, mercy, joy, love, and many blessings from the Lord Jesus Christ be multiplied unto you now and forever! Amen. Praise the Lord! Sunday, September 16, 2018 we had a Fund Raising service here at St. Teresa CEC Parish. This is part of the offerings being raised in preparations for your visit, and services here in Malawi next month October 2018. The service was beautifully attended with so many Christians, who also brought their free will love offerings to the Lord to help for your services here in Malawi. 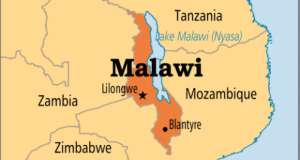 We are trusting the Lord that God would help you to come to Malawi to visit us and minister to all CEC Christians. 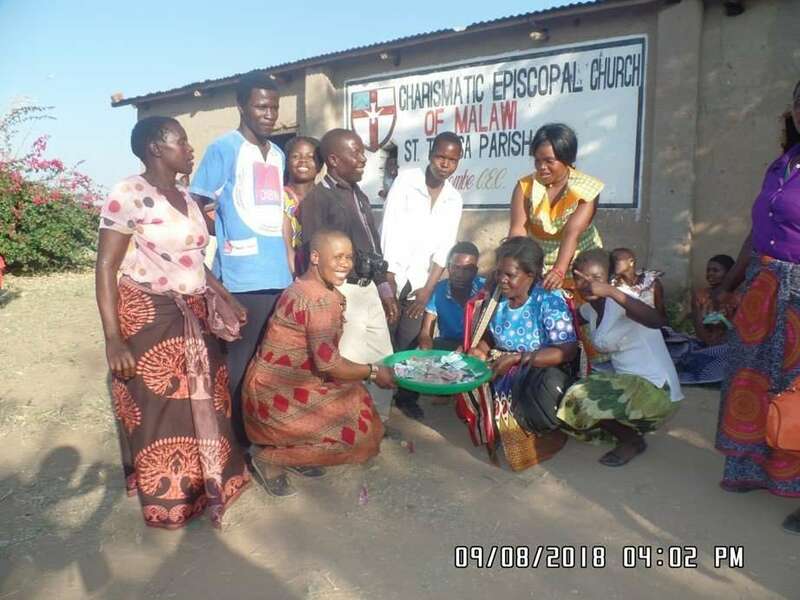 ATTACHED: are some photos showing the happy faces of the Christians giving their love offerings (gifts) for the betterment of your visit to do God’s work through teaching, preaching, visiting the congregations, and ordaining the priests, and the deacons. We know you will have a very tight program. We are all praying for your trip and anxiously waiting to see you here in Malawi so soon. Serving the Lord Jesus Christ. Archdeacon Fr. Victor Joseph Masangano.